So I can do a pretty decent pumpkin carving, but this is a whole other level. 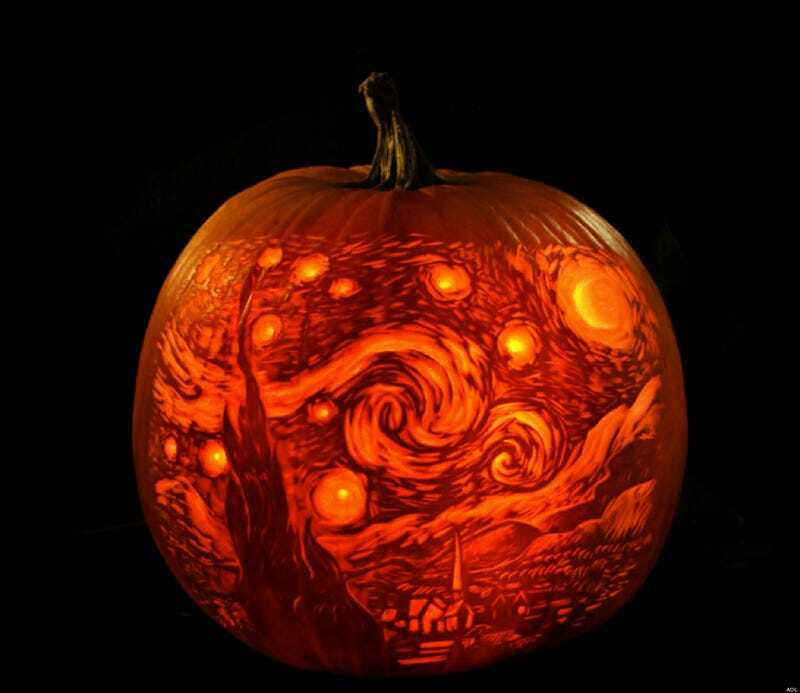 Today is my birthday and I want to see awesome pumpkin carvings! Show me whatcha got odeck!